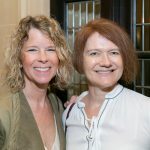 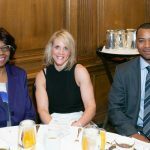 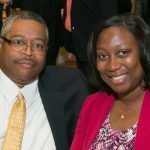 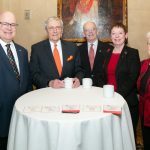 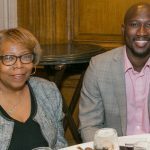 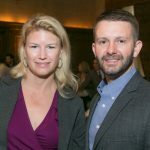 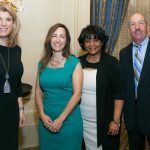 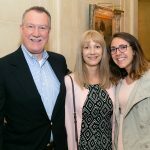 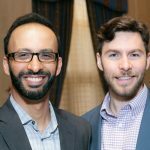 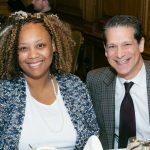 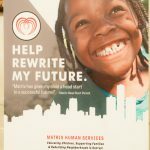 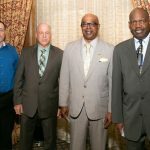 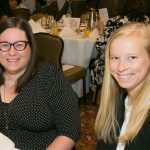 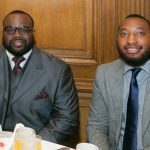 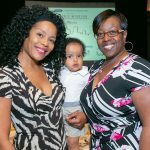 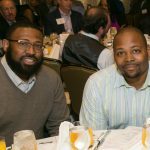 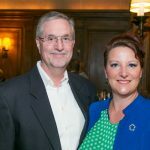 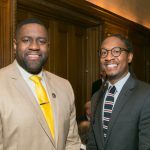 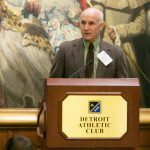 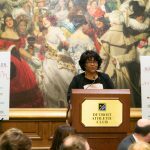 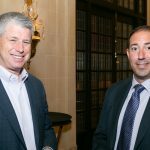 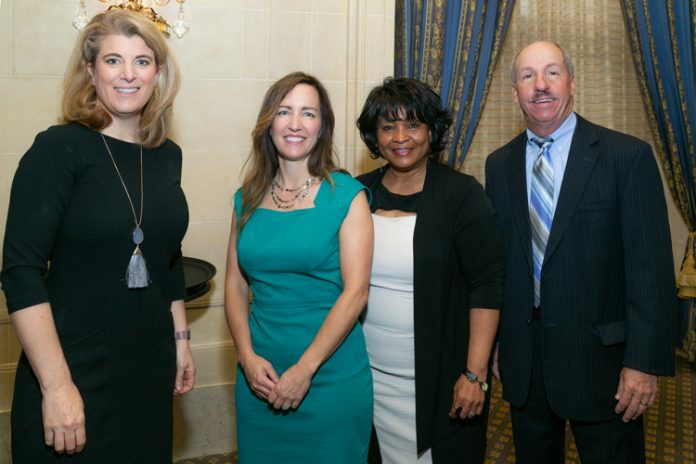 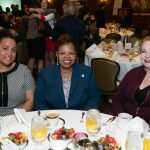 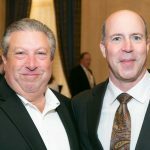 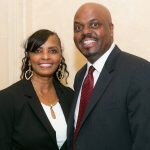 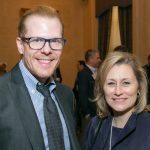 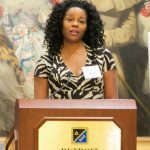 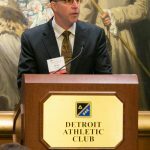 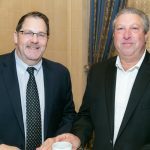 Matrix Human Services in Detroit hosted its Matrix Mission 2018 Fundraising Breakfast on May 15 at the Detroit Athletic Club. 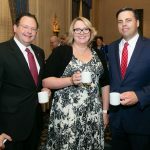 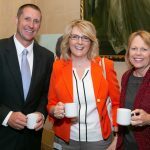 About 250 community and business leaders enjoyed coffee, networking, and a program of stories highlighting the mission of Matrix Human Services. 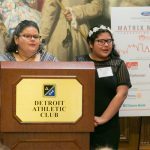 The organization advocates for and serves the most vulnerable in metro Detroit.